Top 5 To Watch on Netflix! 5. Fresh Meat- A hilarious series that I watched and loved on TV and is now on Netflix! Netflix stars the comedian Jack Whitehall and is a hilarious comedy about university students. One to watch- especially if you're a student yourself! 4. Sherlock- I didn't get to watch Sherlock when it was on TV so I was happy when I saw it on here! I loved Sherlock so much I literally stayed up all night to watch them all. 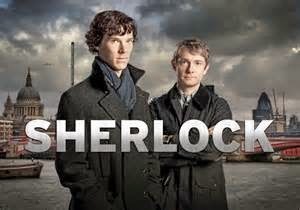 For those of you who don't know, Sherlock and Watson work together to uncover mysteries full of plots and twists. Sherlock is one of those characters you'll never forget! 3. 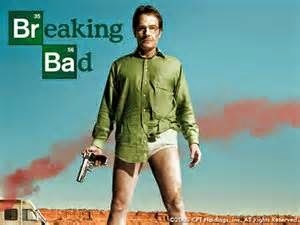 Breaking Bad- This is something me and my boyfriend have been watching together. It is one of those programmes you can't just watch one episode of and have to have a marathon of! It's about Walter White who is a chemistry teacher and is diagnosed with cancer. He decides to get into making meth to help pay for his medical bills and to support his family after he's gone. It is hilarious, witty and not one to miss. 2. 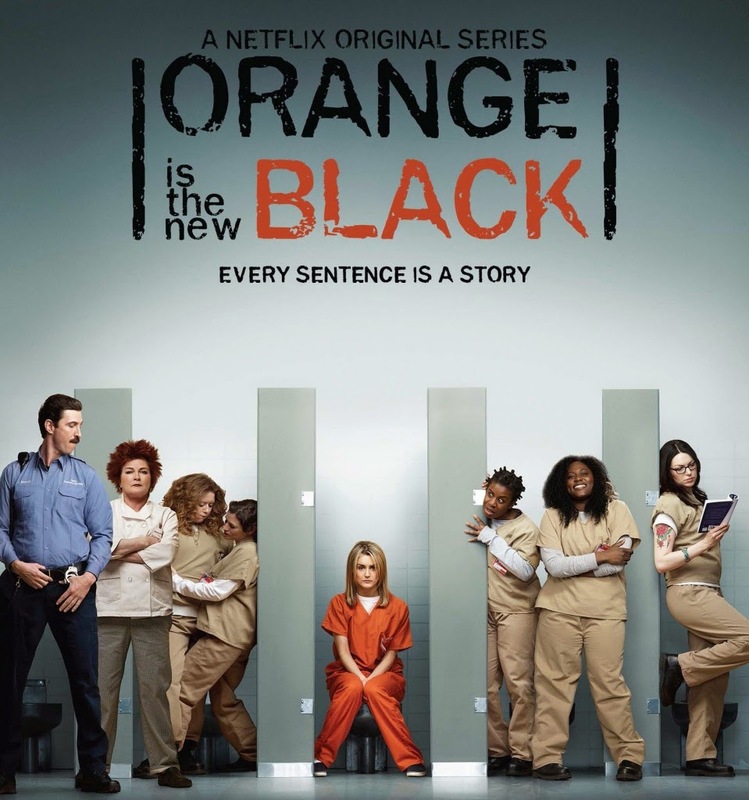 Orange is the New Black- Not many television shows has made me laugh as much as this one. It is based in a woman's prison and you meet so many funny characters who all have different backgrounds and life stories. I cannot stress enough how humorous this is! Another one that you can't just watch one episode of. 1. 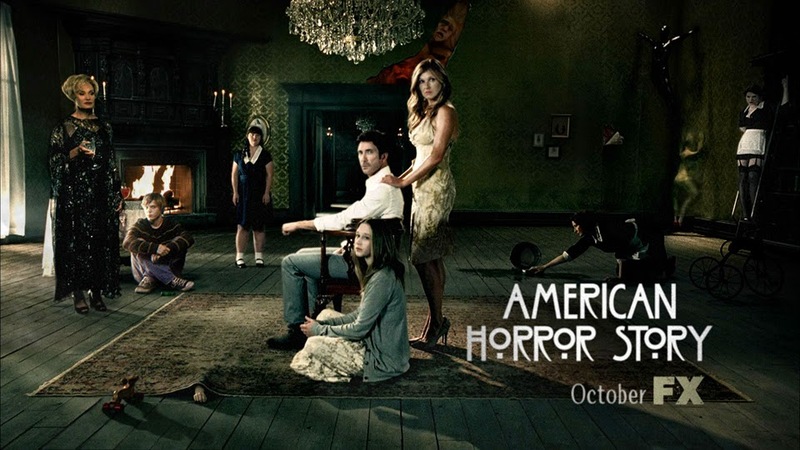 American Horror Story- My absolute favourite from Netflix and one of my ultimate favourite shows ever (after Supernatural!) Each season has it's own plot and story whilst using the same actors/actresses. Each episode draws you in and makes you want more. It is creepy, interesting and full of twists. Not for the faint hearted! What do you enjoy watching on Netflix? Let me know! 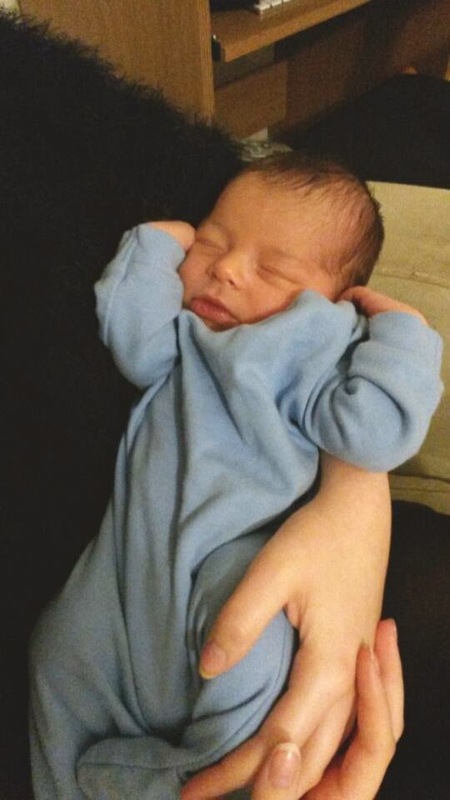 An exciting post for you today- meet my new baby nephew! He was born on the 19th November and his name is Laithan. He is absolutely adorable and I fell in love with him as soon as I met him. I can't wait for him to meet my niece! Welcome to the family, Laithan. Today I thought I would show you the make up I wear on a pretty much daily basis which is a fairly basic look. This is what I wear if I'm going to Sixth Form or if I am not going anywhere where I want to also put on lipstick, eyeshadow etc. I have written reviews on all of these products; I will put 'click here' in brackets after the product name to link you to my review if you wish to see it. I forgot to put my primer in there too, but first I use the Baby Skin Primer (click here) from Maybelline as a base. I then use my Natural Collection Green Stick Corrector (click here) to cover up redness and spots as it counteracts the redness on my skin. I then use my Collection Lasting Perfection Foundation (click here) for a full coverage over my face then use the Lasting Perfection Concealer (click here) on any areas where I need it. 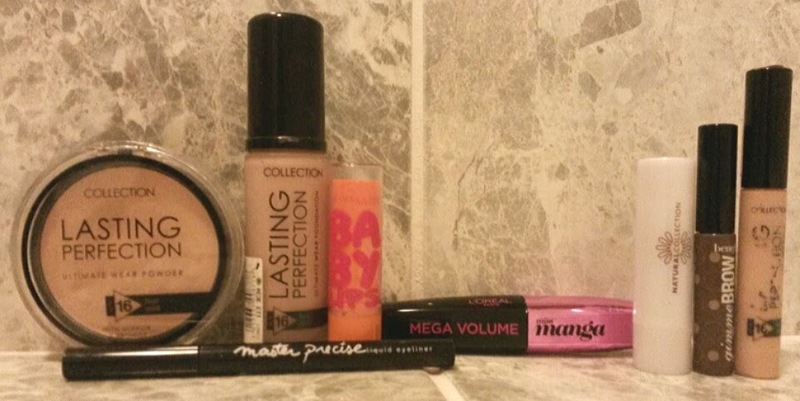 I finish this off with the Lasting Perfection Powder (click here). I then go on to my lips and use Baby Lips lip balm by Maybelline in red (click here) which smells like cherries and leaves a subtle tint of red on my lips. I then comb my eyebrows with the Gimme Brow by Benefit (click here) and style them to how I like them. Lastly, I do my eyes. I always like to do eyeliner on the top of my eyes with a thick cat eye flick at the ends. I am currently using the Maybelline Master Precise liquid eyeliner (click here). Finally, I use L'oreal Miss Manga Mascara (click here) on my eyelashes. And that's it! What is a make up product you use daily? Let me know! Today I am reviewing for you the Luxury Lush Pud bath bomb from Lush which is part of their Christmas range. The bath bomb is a round one which is half pink and half white with random spots of vibrant colours around it. To top it off and make it festive is a holly on top! This definitely gets top marks for creativity and looks. 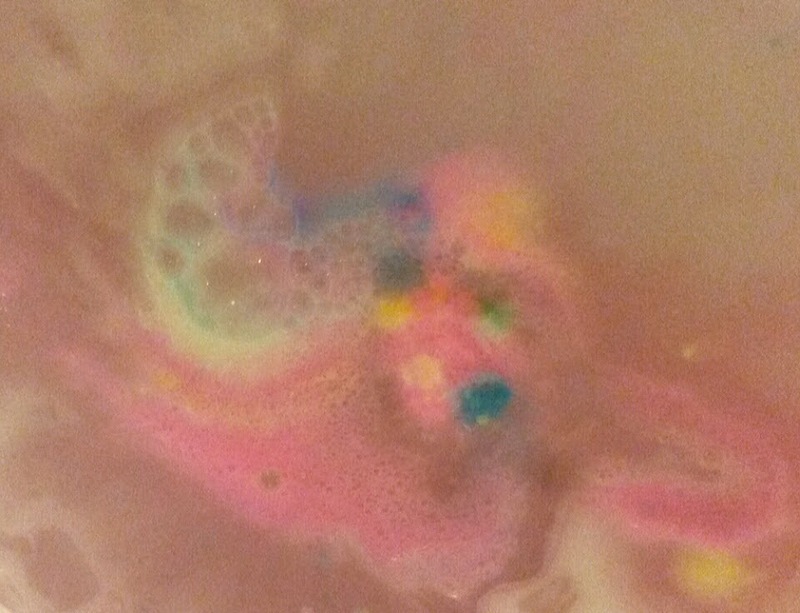 The bath bomb fizzes at a medium pace. It comes out a pastel princess pink with spots of blue, yellow and green which looks beautiful when being released. I could not get over how pretty it was! 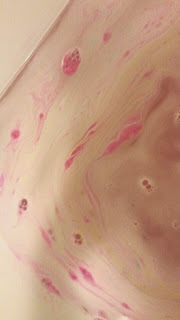 After it fizzed I was left with a pink bath with streaks of pastel green in and little islands of colours. It definitely wins there! The smell is actually the same as the Twilight bath bomb which is an ultimate favourite of mine and is ideal for relaxation as it has lavender oils in it. Perfect for your bath before bed! Overall I absolutely love this bath bomb and cannot fault it whatsoever. It doesn't fizz too fast or too slow, has stunning colours and is all round lovely! It is certainly a reasonable price at £3.50. 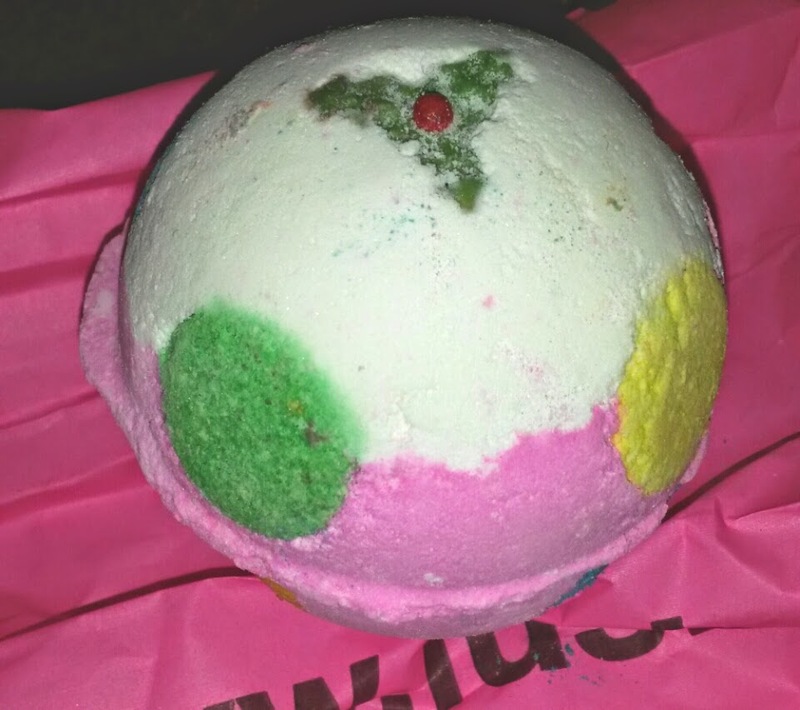 I love this and I am disappointed it is only a Christmas bath bomb- I would buy it again and would certainly consider it as a potential present for a friend! Have you used this bath bomb? Let me know! I thought I would share with you guys what I do for my night tine routine. First of all I use my Garnier Micellar Cleansing Water with two cotton pads to remove my make up. I have gone through multiple bottles of this stuff and I absolutely love it! Next, I wash my face using my Tea Tree Facial Wash from The Body Shop. I have been religiously using this face wash for years and years and it is perfect for my acne-prone skin. 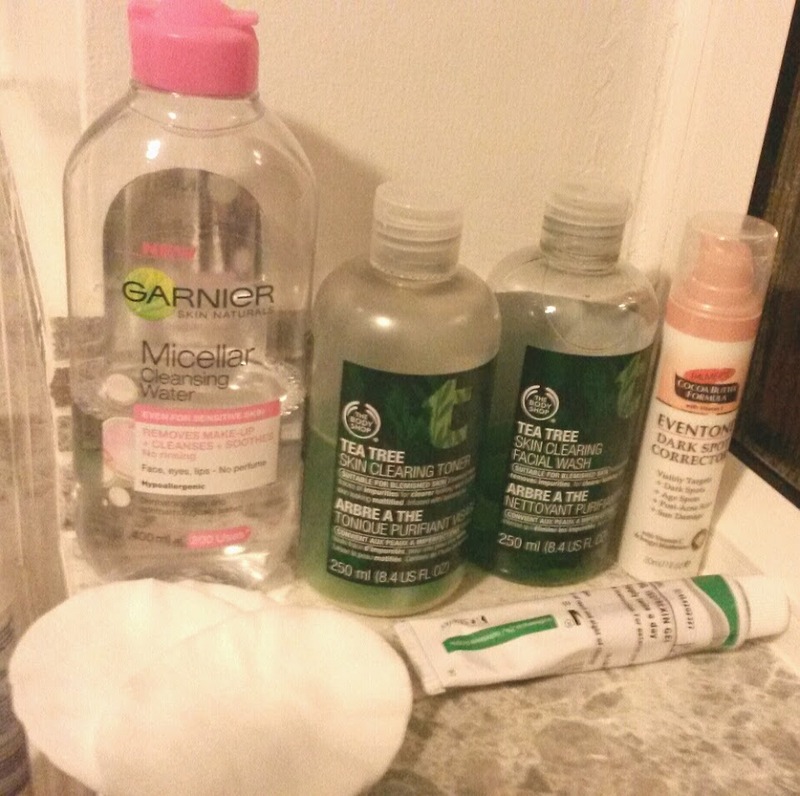 Afterwards, I use the Tea Tree Toner on a cotton pad to tone my face and remove the last of my make up. This is also something I have been using every night for a long time! Because I have horrible acne I then use a special gel that was prescribed to me by my doctor on areas of problem. Finally, I use my Palmer's Cocoa Butter Eventone Dark Spot Corrector on any scarring I have from post-acne. This is my second bottle of it. And that is it! As you can tell I mainly use products designed for blemished skin. I like to keep to a strict routine as I have sensitive skin and I also do not want to cause a breakout! As far as skincare goes as soon as I know something works for me I will stick to it without altering my routine. What do you use? Let me know! My lipstick collection is hardly a collection but nevertheless I thought I would show you the ones that I own. No doubt that this is going to ever growing! 1. Revlon Colorburst Matte Balm- Striking: An easy red to apply when you're in a rush and stays on even when you're eating/kissing! 2. Revlon Colorburst Matte Balm- Shameless: A beautiful deep purple that again is easy to apply. 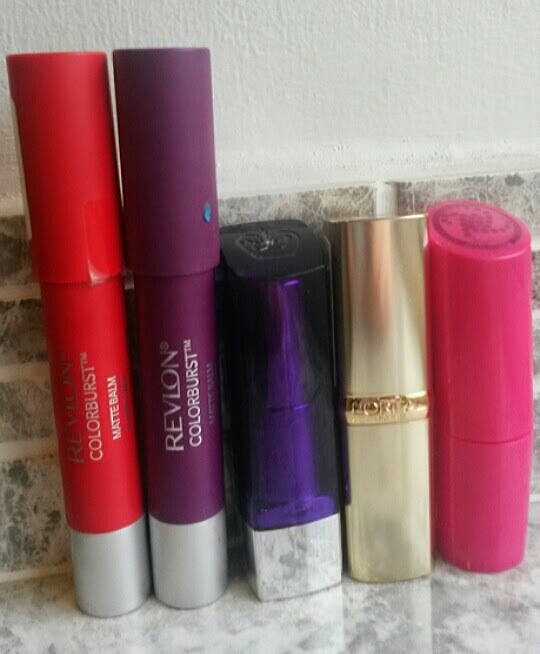 To see my review on the Revlon Colorburst Matte Balms and to see them on, click here. 3. 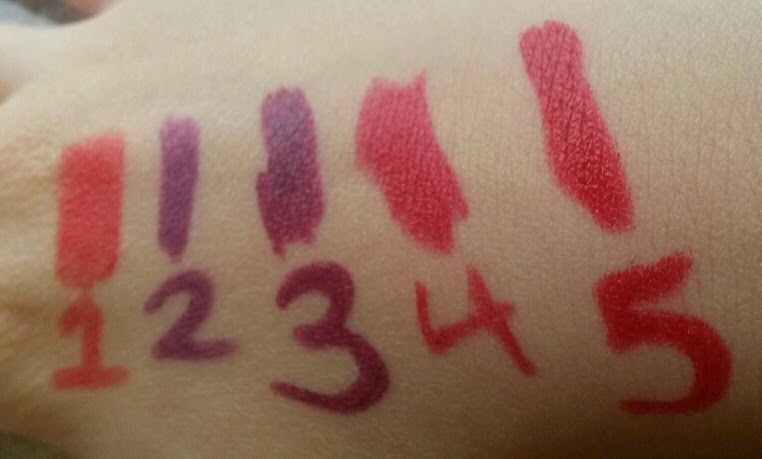 Rimmel Moisture Renew Lipstick- Dark Night Waterl-oops! : The perfect deep plum for Autumn that does what it says in the name. I wouldn't hesitate to buy more from this range! 4. L'oreal Color Riche- 461 Creme De Rouge: My ultimate red lipstick. Luxurious looking packaging also! 5. 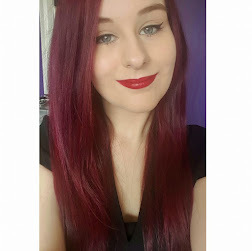 Collection- Ruby Red: My first red lipstick. Feels fresh and is long-lasting with a very reasonable price. Best recommended for a 'first lipstick'. What was your first ever lipstick? Let me know!